For a standard house, we have the typical closet, which consists of a door and inside the closet we have a rack to hang clothes and possibly a couple of shelves. I have found it very difficult to keep it organized. Most of my shelves are being used as storage instead of being used for shoes or accessories that I might have such as purses, scarves, and belts. Now with custom closets, a person can be able to use it as some storage space as well as a place so that your shoes can have a home besides letting them stay on the floor. In the closet, I have featured, is open without doors. It makes the look to the bedroom more organized and modern. There are shoes rack that can hold 2 shoes per rack, which is enough room for 24 pairs of shoes, but if you own a lot more shoes you can always look into getting a walk in closet that should accommodate all your needs. 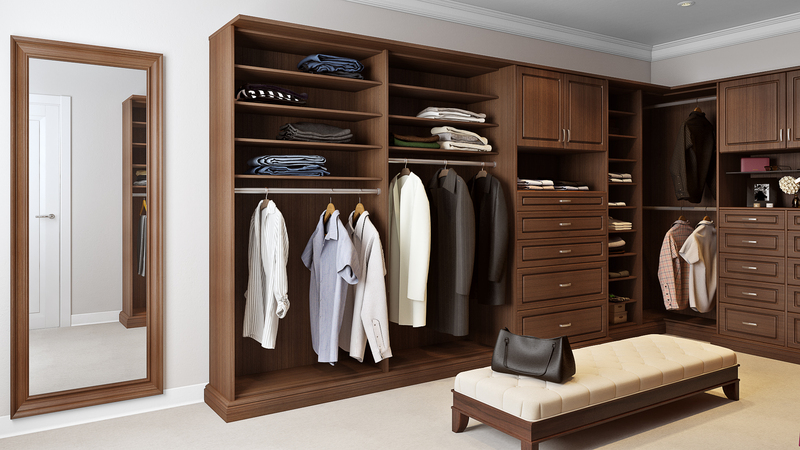 There are different sized clothes racks to accommodate shirts pants and dresses to keep you that much more organized. There are some drawers that you can use for jewelry and other accessories we may have and the larger drawers as a hamper. The next time you decide to take on a closet makeover, think of Closet World to make your dreams come true. Also, if you have a closet world closet, tell me what you think about it.